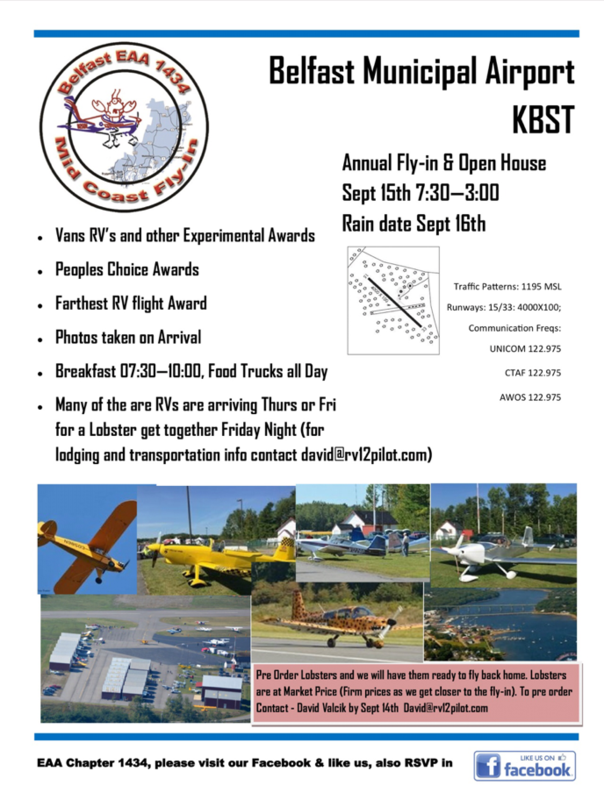 It is that time again - The date has been locked in and already recieving emails from RVrs coming in before the flyin to enjoy Maine. I’ll post more after I get back from Oshkosh. My wife and I plan to spend a couple of weeks in Maine this coming September. 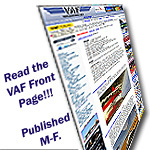 Shoot me an email so I can help with a few recommendations if needed. Hope to see you at the flyin. Robert i put an order in for good weather and we can find you that 2.5 or even 3 lb one. 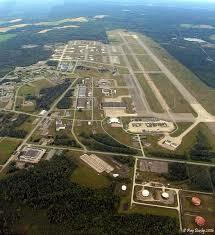 Are you going to KOSH. If so call me when you are there - we are taking the RV via land instead of the flying one. Last edited by Dvalcik : 07-03-2018 at 07:31 PM. Governor, I just put it into the sked! I'll definitely try to make it again this year. Wont bring a RV but I'll be there admiring everyone else's and dreaming of starting my build. Captain - Hope you can make the Friday dinner at Youngs Lobster. Bring the other guys from the south also. I am leaving tomorrow for Alaska via Montreal, Ottowa and beyond. Yes, I will be at KOSH. I am going to catch it on the flip flop. I have arranged for lodging and rental cars for those who are coming in early. I will post more for the Yankee Clipper ( logging ) and Enterprise Cars - ask for the Belfast Flying rate. Also weather depending Thursday or Friday morning we have a short trip north for a private tour of Loring Air Force Base. 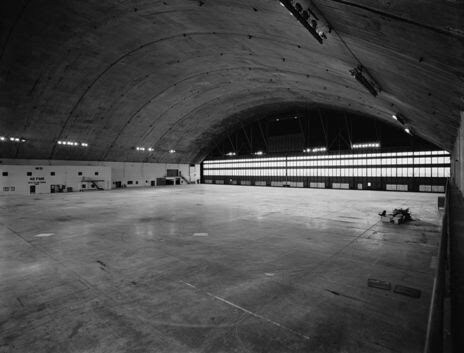 The base was closed 1991, but with our invite and permission to land we will get a behind the scene tour. 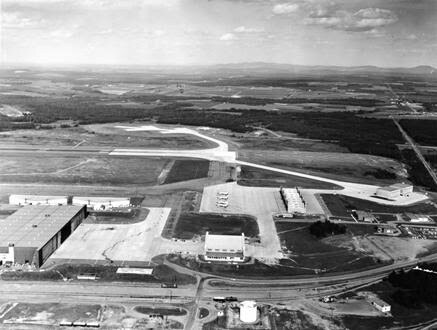 KLIZ was a United States Air Force installation in northeastern Maine, near Limestone and Caribou in Aroostook County. 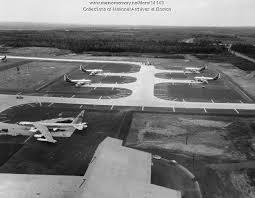 It was one of the largest bases of the U.S. Air Force's Strategic Air Command during its existence. The Lobster dinner is still on for Young's Lobster Friday night at 6:30. Youngs will also be taking orders for lobsters to fly out on Sat. Last edited by Dvalcik : 08-03-2018 at 03:59 PM.